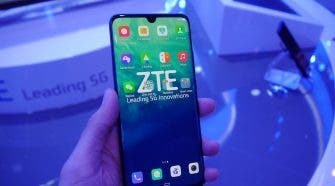 Whenever CEOs of manufacturing companies start talking about a particular aspect of smartphone development, it is most likely that the company has made a breakthrough in that aspect. In recent times, the camera department has been an area of focus for Chinese manufacturer, Xiaomi. 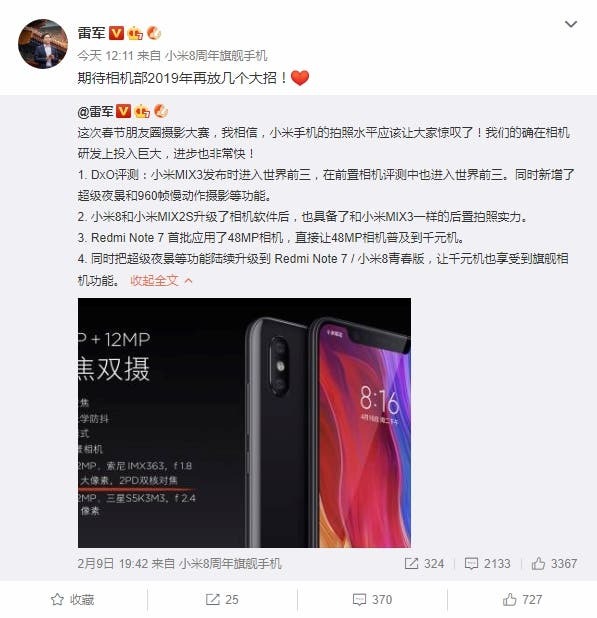 A few days ago, Lei Jun hinted that the upcoming Xiaomi flagship will have something revolutionary in its selfie camera. Today, Lei Jun took to his Weibo account to talk about the Xiaomi camera department. He said that he is looking forward to the camera department putting a few big moves in 2019. DxOMark evaluation: Xiaomi Mi MIX3 entered the world’s top three when released, and also entered the top three in the newly released front camera evaluation. At the same time, new features such as Super Night Scene Mode and 960fps slow-motion photography have been added to many Xiaomi models (including Xiaomi Mi 8 and Xiaomi Mi MIX 2S which are now at par with the Mi MIX 3). 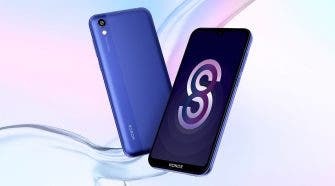 We are now looking towards the arrival of Xiaomi Mi 9. With the recent hints on the development of Xiaomi’s camera department, it is most likely that the camera of the Mi 9 will be optimized with some sorth of new feature. In addition, the designer who delivered Xiaomi Mi 6 is responsible for the Mi 9 design thus we can expect some changes from regular Xiaomi phones in its coming flagship.